What is the Community Climate Change Action Plan? The City of Hamilton is working with the community to develop a Community Climate Change Action Plan to help the Hamilton community address climate change and become more resilient to the impacts of climate change that can be expected to occur in and around Hamilton over the coming decades. The plan will focus on adapting and preparing the community for the risks of climate change, such as more variable and extreme weather, more social and infrastructure stresses, risks to infrastructure, and insurance costs. It will also address reducing the community’s contributions to climate change, such as the emission of greenhouse gases, a major contributor to climate change. 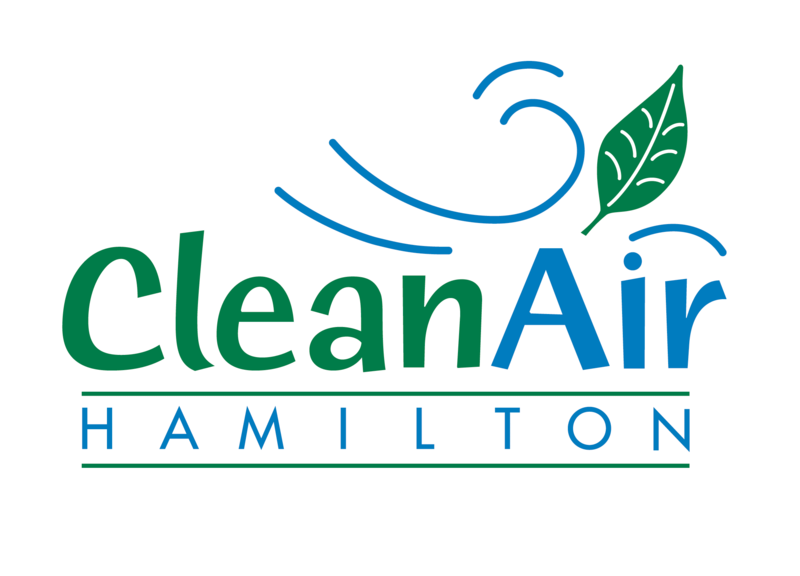 Taking a comprehensive approach to climate change, the City wishes to engage and work with the Hamilton community to continue and evolve Hamilton’s climate change actions and protection efforts that have been under way since 2006. Resiliency is the ability to cope with change – how well we can absorb disturbances or surprises. This means being prepared for and adapting to real or expected changes that may occur as a result of changing climate, many of which we are already seeing today. Changes like more extreme weather events (e.g. heavy rain, flash floods, tornados, etc. ), more frequent and severe heat waves and smog days, higher demands for and stress on energy systems, declining lake levels and impacts on water quality and ecosystems, damage to urban trees and other vulnerable ecosystems, and damage to buildings, roads and other vital infrastructure are a few of the impacts we are already experiencing and can expect to see more of. Resilience comes from having the capacity to mitigate (reduce impacts) or adapt (respond to change). The Community Climate Change Action Plan intends to address climate change from both an adaptation and mitigation perspective with an overall goal of reducing the vulnerability of natural and human systems to actual or expected climate change effects. The Community Climate Change Action Plan will be developed over 14 months, from June 2014 to July 2015. It is being developed in a collaborative manner through partnerships with local community, neighbourhood, business, environmental, social, and cultural groups and by engaging Hamilton’s citizens. Throughout this process, clear goals, targets and actions covering a 35-year period (2015-2050) will be identified. Actions and adaptations outlined in the plan will be designed for short-term (0 to 3 year), medium-term (5 to 10 year), and long-term (20+ year) time periods. The plan will also include estimates of the environmental, social, and economic impacts of the various actions and adaptation measures to the Hamilton community. A Steering Committee made up of a cross sector of key stakeholders representing social, cultural, economic, and environmental perspectives has been established to provide overall direction to the development of the Plan. We want to hear from you! A key component of the Community Action Plan is strong engagement of all stakeholders, groups, and citizens within the City. We want to understand what climate change means to you, how changing weather has impacted you, and how we can prepare for further change. Read the Discussion Paper. Come out to an event. Run a community conversation. Join a Taskforce. Follow the progress and provide your thoughts and actions!